Our client is a Fortune 500 rated and world leader in manufacturing and marketing therapeutic drugs. The company markets an anti-cancer drug acting as a selective proteasome inhibitor. The U.S. Food and Drug Administration (FDA) approved the drug on 20 July 2012 for use in patients with multiple myeloma. Three years after FDA approved the expanded use of the anti-cancer drug for a deadly blood cancer. In 2015, the FDA approved the drug as a second-line treatment for patients with relapsed cases of multiple myeloma. The company’s first prerogative was to deliver pharmaceutical sales training to it’s sales representatives. The training goal was to equip the sales reps about the comprehensive prescribing information for the drug. Considering the large amount of prescribing information, the company wanted to provide the sales reps with a Go-To tool for accessing this information as needed. Forward Eye worked with the company’s marketing and product education team to develop an efficient pharmaceutical sales training solution. We structured the prescribing information into topics such as Indications and Usage, Contraindications, Warnings and Dosages, etc. We designed an unique elearning design that simulated the experience of Windows 10 desktop. 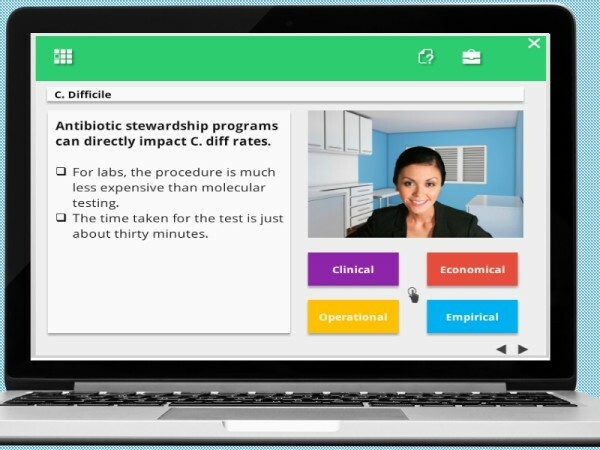 Instead of a traditional elearning course, we designed a Prescribing Information Interactive solution that can be carried on computers, tablets, and mobile phones. 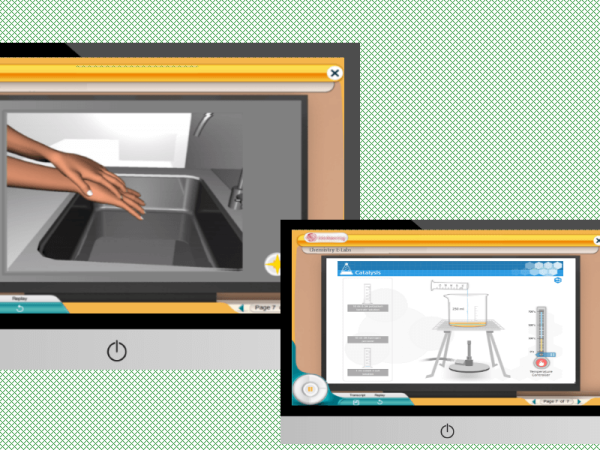 A personalized elearning user interface welcomed the learners to the training program. 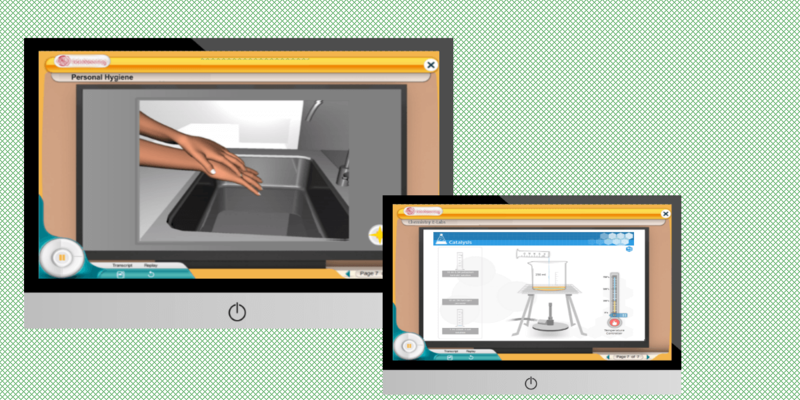 Once familiar, the learners were introduced with a non-linear learning path to explore and learn more. Pharmaceutical sales reps can now refer to the tool during their discussions and presentations with physicians. 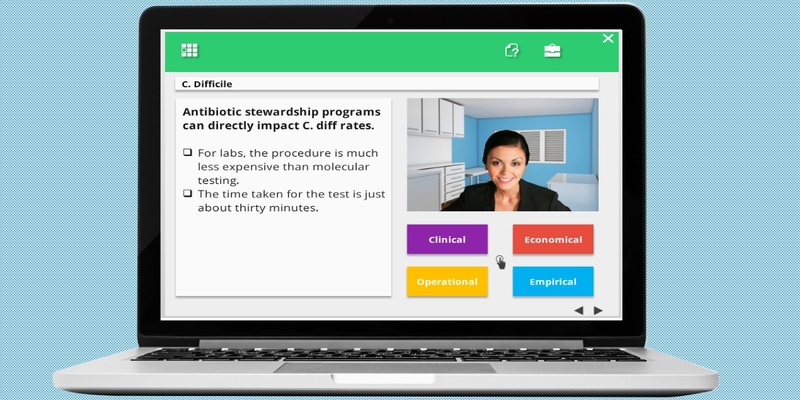 Write to use to schedule a demo of our engaging pharmaceutical sales training solutions.